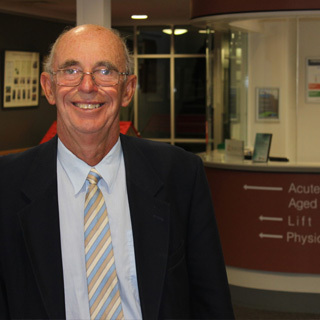 Dr Mullen is a vocationally trained General Practitioner. He hails from Galway on the west coast of Ireland. He completed his undergraduate and postgraduate training in Dublin. His areas of interest are Minor Injuries, Acute Medicine, Chronic Disease Management and Dermatology. Mary is a Bellbrae local with a long standing commitment to this area. She loves working and living in this beautiful and dynamic community. 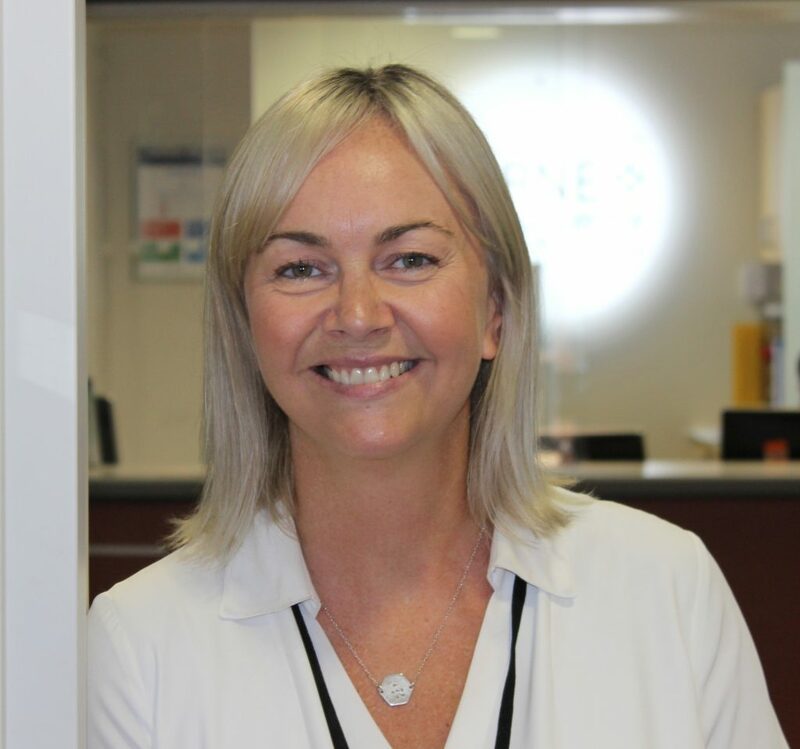 With additional training in Palliative Medicine, Mental Health, Hypnotherapy, Acupuncture and Paediatrics, Mary has a broad range of medical interests. 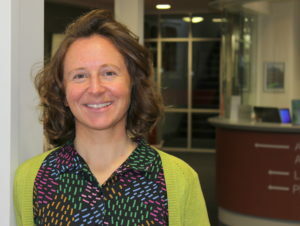 She enjoys the variety and challenge of General Practice. She is committed to holistic care, while grounded in Western Medicine; she is deeply respectful of complementary treatments and different paths to health and wellness. 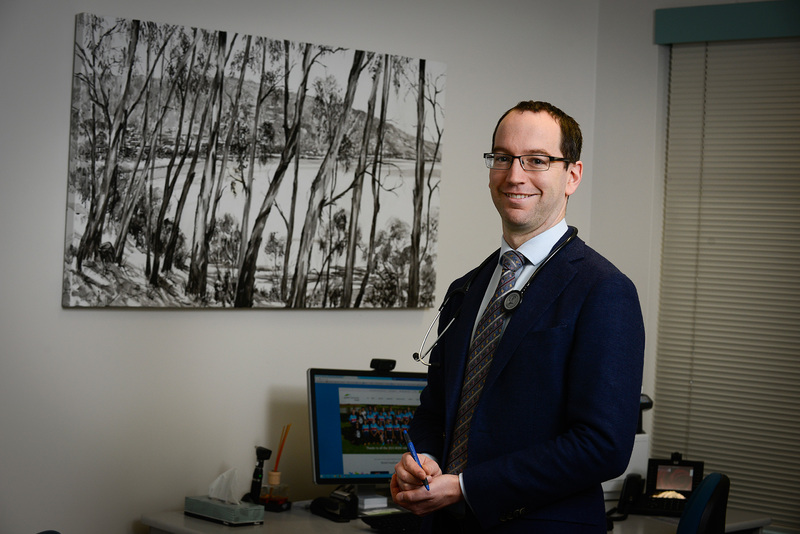 Dr Peter Atkinson, MB.BS, FRACGP, is an experienced vocationally registered GP who after graduating from Melbourne University worked at RMH, RCH, RWH, Fairfield Hospital & Royal Park, before becoming a partner in a group practice in North Balwyn for 40 years. He has always holidayed in Lorne from childhood, & had a holiday house here since 1970, & is now semi retired & living in Lorne. His interests encompass the entire “cradle to grave” span of family medical practice. 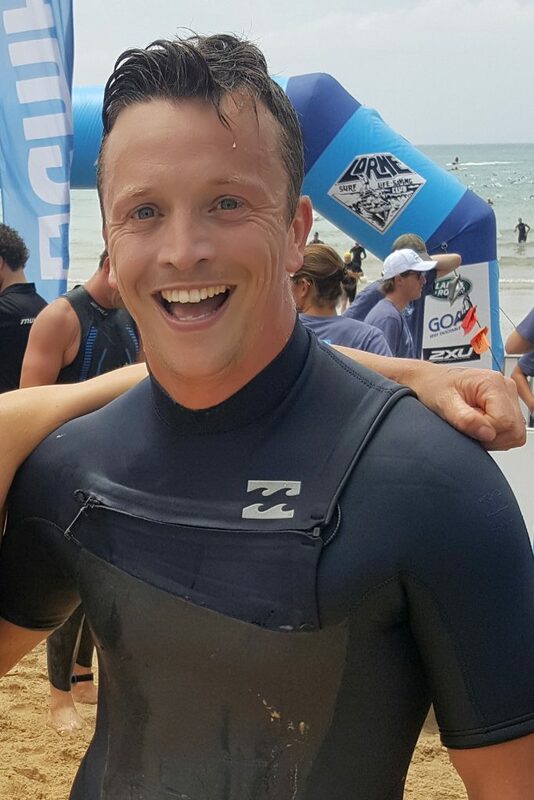 He is an honorary life associate member of Lorne SLSC, & is also a member of the Lorne Football/Netball Club & the Lorne Mens Shed. Libby grew up on a farm in the Western Districts and has always had an interest in rural and remote health. 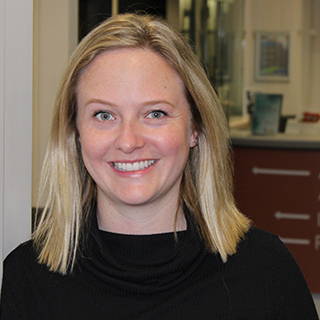 She studied Medicine at Monash University in Melbourne, Mildura, Maryborough and Bendigo, and has worked as a doctor in city and country alike. Libby has taken time to travel the world and go diving, but has now happily settled on the Surf Coast. She has a postgraduate qualification in Obstetrics and Gynaecology and has special interests in all aspects of Womens’ Health. Dr Genevieve has worked in emergency medicine, general surgery, obstetrics and gynecology in a number of regional and rural hospitals. Her interests include all areas of family medicine, with particular interest to women’s health. 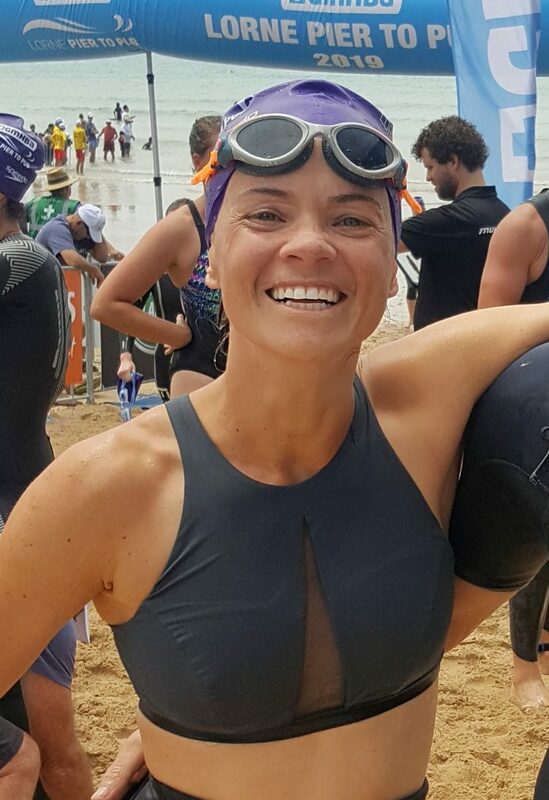 Jo has strong ties to the SurfCoast, having been born and raised in the area and currently lives in Aireys Inlet with her family. 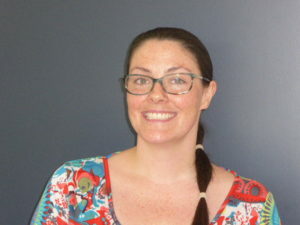 Jo studied Medicine at Deakin University and also holds a Bachelor of Nursing degree. She has an interest in addiction medicine, mental health, paediatrics and obstetric care. 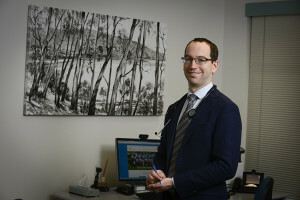 Dr David Russell has a strong clinical foundation in the core medical specialities of General Practice, Obstetrics and Gynaecology, Emergency Medicine and General Surgery. His personal interests include rugby, surfing, skiing, golf, cycling and playing his guitar. Jessica Russell is originally from South Gippsland. Jessica completed her medical degree at Monash University. Her internship was done at St Vincent’s Hospital and her residency followed in Geelong. Jess’s special interests are in Family Planning and Sexual Health. Jess has completed training in IUD and Implanon insertion, Masters of Public Health and Travel Medicine. Her qualifications also include a Diploma in Children’s Health and a Diploma in Obstetrics and Gynaecology. Jess is also registered with Geelong Hospital for Shared Care. 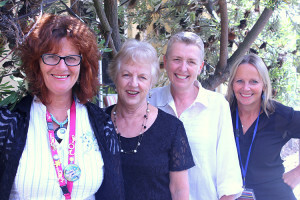 Support Staff – Tara, Judy, Carna, Joy, Megan, Trudi and Emma.